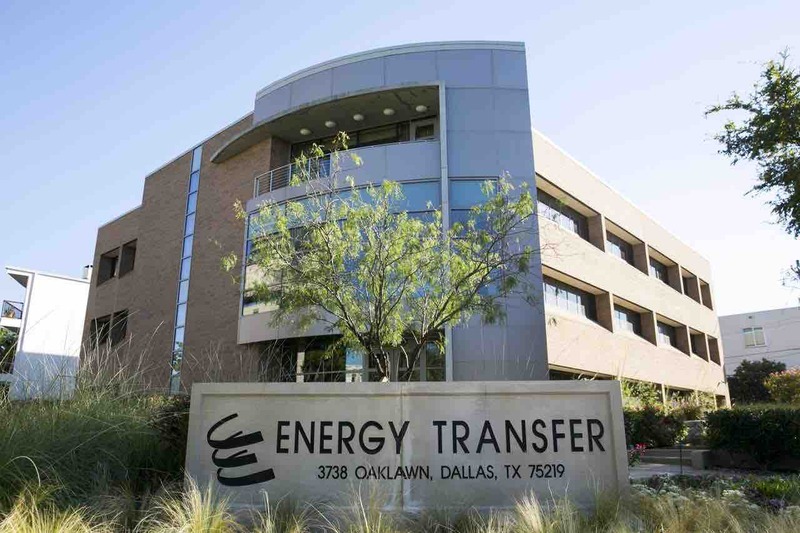 Energy Transfer Partners, L.P. today announced that its subsidiaries Dakota Access, LLC (Dakota Access) and Energy Transfer Crude Oil Company, LLC (ETCO) have launched a Binding Expansion Open Season to solicit shipper commitments for expanded joint tariff transportation service from the from the Bakken/Three Forks play in North Dakota to storage terminals located in Nederland, Texas through the Bakken Pipeline System. The Bakken Pipeline System, which began operations on June 1, 2017, is a 1,915-mile, mostly 30-inch pipeline system that delivers domestically produced crude oil from the Bakken/Three Forks production areas in North Dakota to a storage and terminalling hub outside Patoka, Illinois, and/or south to additional terminals in Nederland, Texas. The open season began at 12:00 p.m. on March 1, 2018.